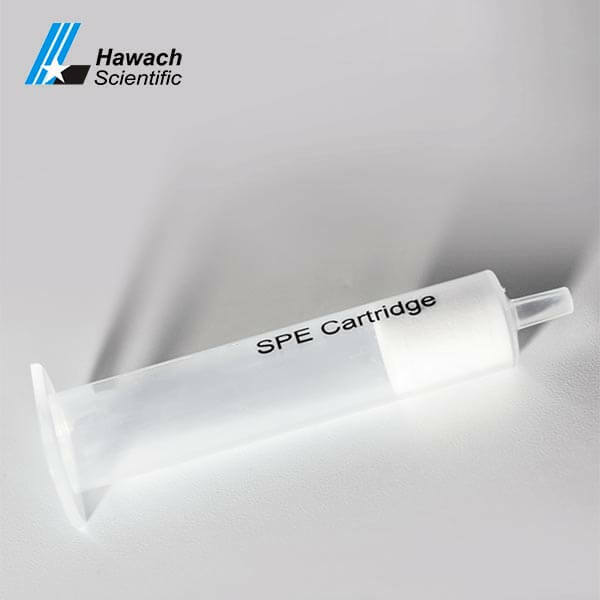 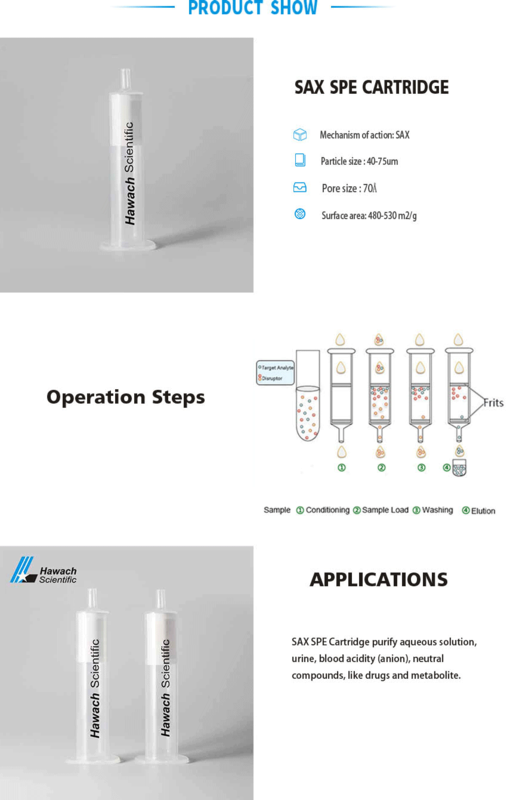 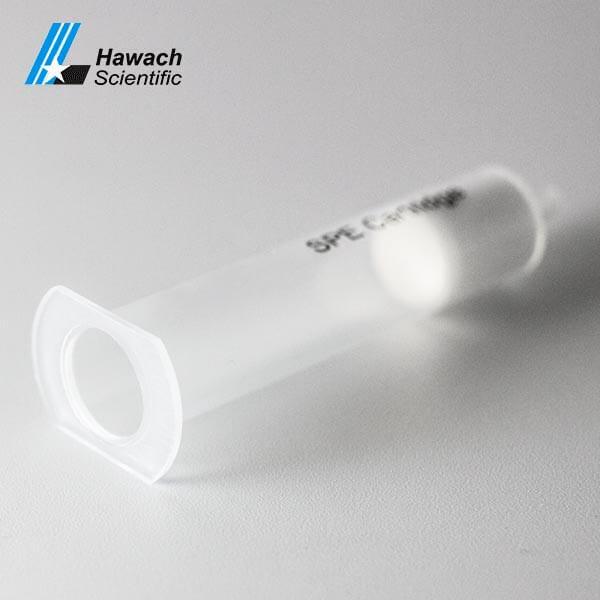 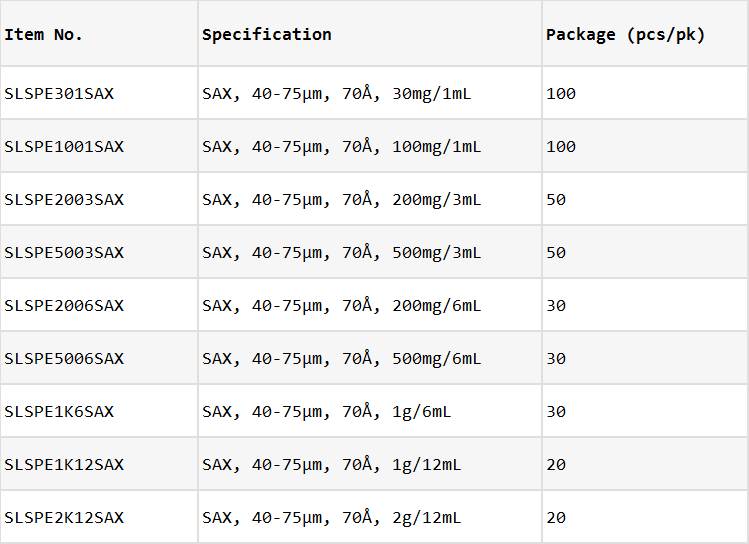 Hawach Ion-Exchange SAX SPE Cartridges are a strong anion exchange which has strong anion exchange cartridge is especially suitable for the extraction of carboxylic acids and other weak acids. 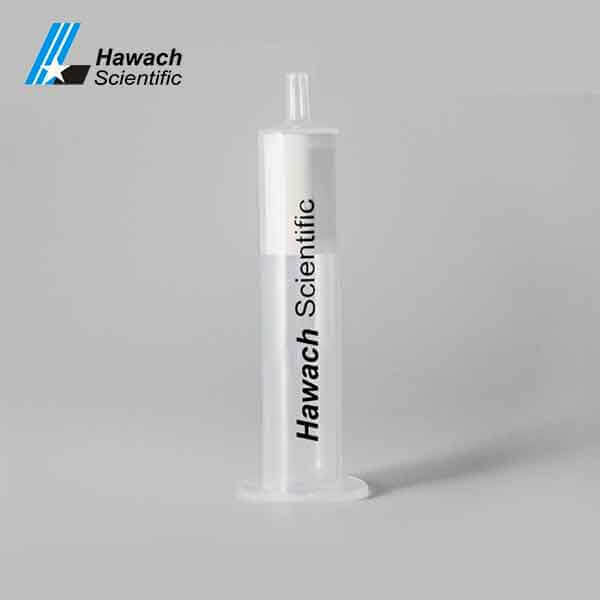 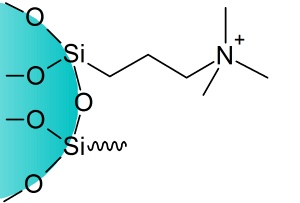 The chemically bonded phase extracts negatively charged compounds from aqueous and non-aqueous solutions. 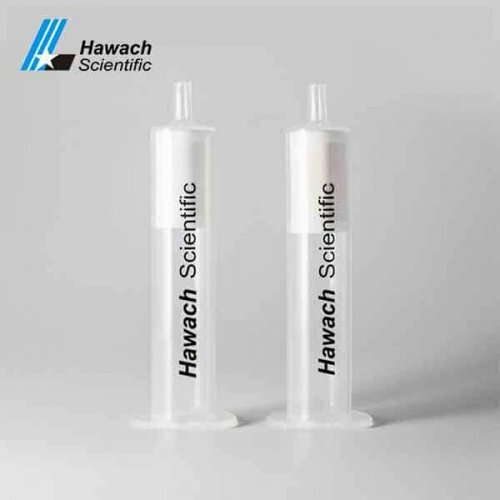 The amino group can block the interaction between the carbon chain and the compound of the functional group, the selectivity can be adjusted by selecting different buffers.